Q: How old do I need to be to work at Rock The House? A: Rock The House requires all staff be a minimum of 16 years old. The majority of staff members fall between 20-30 years old. Q: Do I have to pre-register? A: YES! While there is day of registration is it strongly encouraged to pre-register prior to arrival. Q: What time do I need to be at House of Blues? A: Registration starts 30 minutes prior to your audition. Please be in the building at least 15 minutes prior to your audition if you have pre-registered and 30 minutes prior if you have not pre-registered. A: Parking garages are available on Euclid/Prospect. You may park in any garage or surface lot of your choice. A: If you are auditioning for an Emcee or DJ role, dress to impress! There is no need for formal wear, but we want to see you look sharp and presentable. If you are auditioning as a dancer, standard dance audition attire is appropriate. If you are auditioning as a dancer and another position, there will be time in between auditions to change. Q: What will I be doing in these auditions? A: Everyone will have a short one-on-one interview to get to know you as a performer and assess your spoken/interpersonal skills. Emcees: You will do a series of short activities that show your ability level in sight reading, improv, leadership, and movement. DJs: We will be looking at both your knowledge of music and your ability to spin / perform a 10 minute set. You will have the option to use: 1200s with Pioneer 900 running Serato; Denon 6000 DJ Controller running Virtual DJ; or you may bring your own controller. Dancers: You will be auditioned in dance fundamentals, choreography, and freestyle ability. Q: I have another job, school, etc., how often will I be working and what type of commitment is involved with RTH? A: Working as a Rock The House performer is considered a part-time job. Most of our staff have other jobs or are full-time students. With proper notice RTH is flexible when it comes to working around your other commitments. Depending on the time of year, your availability, and your performance level, you can expect to work 1-10 times per month. In addition to events, staff are required to attend 2-4 staff meetings / trainings per year (depending on your position). A: Pay is set based on position and experience, with growth and bonuses based on merit. Rock The House’s pay scale follows the higher end of industry standards.  Q: I can’t make this audition but really want to work at RTH, can I have a private audition? A: This is the only talent audition we currently have scheduled.  Please check RTHCareers.com regularly for future auditions. We do not offer private auditions. Q: Do you have other non-performance jobs? A: Yes! Rock The House offers technical positions in lighting, audio, video, and general stage hand work, as well as office positions in marketing, sales, and admins. Please check RTHcareers.com for current openings. Q: What days should I expect to work? A: While there are events that take place 7 days a week, Rock The House staff MUST have availability on Saturday evenings to work at RTH. Q: My question isn’t listed here, what should I do?